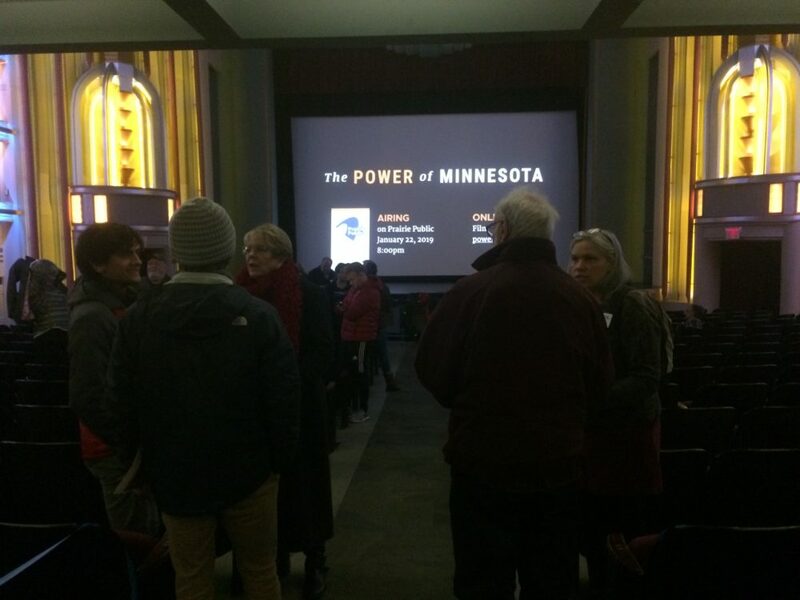 The Power of the Minnesota will be broadcasts on Prarie Public on Jan. 22 at 8 p.m. Leaders in green energy and community members lent their eyes, ears and voices to the University of Minnesota extension program which hosted The Power of the Red River Valley at the Fargo Theatre Nov. 27. 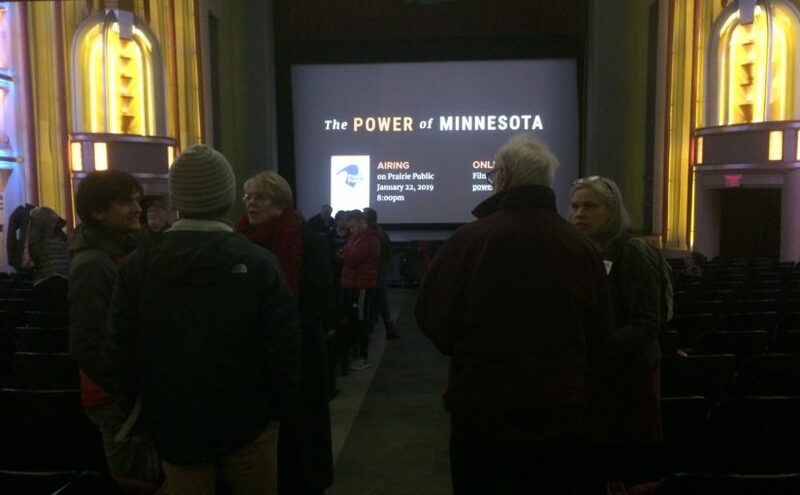 The event centered on an advanced showing of “The Power of Minnesota,” a movie that highlights success stories of Minnesota’s clean energy business. 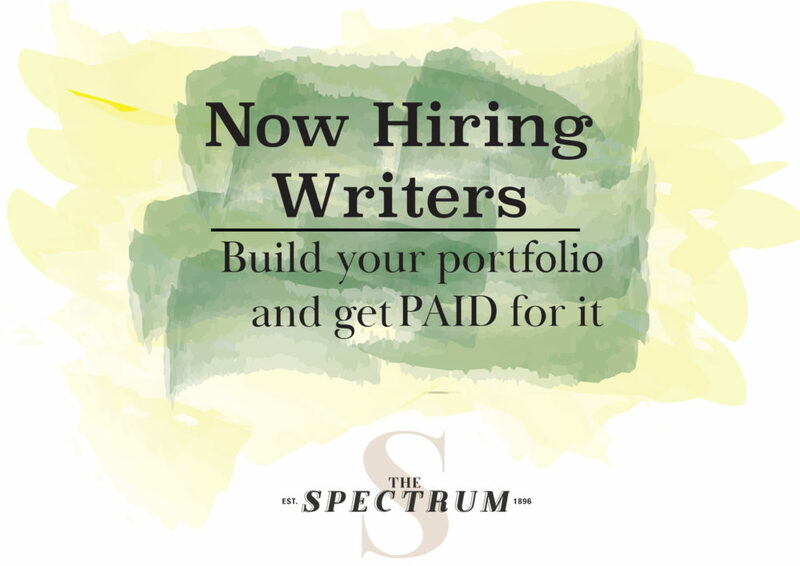 The economic benefits of renewable energy were spotlighted in the film that featured stories of people riding the economic coattails of green energy. These Minnesotans ranged in expertise and economic advantage, from landowners that use solar power as a secure source of income to construction workers who have found work as a result of green energy projects. The boom in green energy has created close to 60,000 jobs in Minnesota alone, according to the movie. Before the film, proprietors of green energy gave wrap-ups on goals and projects they have adopted. Malini Srivastava, an assistant professor of architecture at NDSU with over 15 years of experience in professional practice, gave her unique approach to engaging the public on energy efficiency. Srivastava is the project lead of efargo, a group that she said is based in architecture. “Basically, what we are doing is designing creative solutions to impact energy,” Srivastava told The Spectrum after the movie was shown. The group is focused on buildings and behavior, and according to Srivastava this means finding energy solutions by involving the community. The group also provides games and challenges that teach participants, mostly K-12 students, about energy while providing real life statistics to researchers. The event also included a social hour, a community discussion and a time in the end earmarked for networking. Many issues were brought up during the community discussion, including electric car charging stations on major North Dakota highways and the problem of gas flaring in rural communities. The sizable and active crowd in attendance was also a welcome sign to one of the event’s emcees. David Ripplinger, assistant professor of agribusiness and applied economics, said he was very happy with the crowd size. “You want to make an impact, and people need to hear the message in order to make that impact,” Ripplinger said. Ripplinger said they achieved their goal of reaching out to many facets of the community and that it is important that people make good decisions regarding energy use. Ripplinger also said he thinks the film and the community discussion were enlightening to many people.